Psychometrics and FICO Scores — An Odd Match? FICO Blog / Analytics & Optimization / Psychometrics and FICO Scores — An Odd Match? Risk & Compliance Psychometrics and FICO Scores — An Odd Match? Lenders are looking for new ways to connect with the estimated 3 billion people worldwide who fall outside the credit mainstream. These “credit invisibles” don’t have credit cards, bank accounts or credit history — so how can a lender assess their risk? 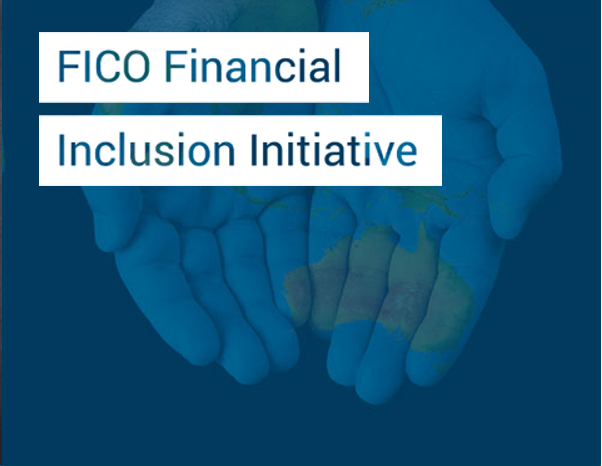 To tackle this issue, FICO has launched a Financial Inclusion Initiative that leverages emerging technology, innovative analytics and new data sources to address the unique needs and regulatory environment in each country. One partnership that may surprise some people is with EFL Global, a leading alternative credit scoring company. The EFL score uses psychometrics and behavioral data to measure a person’s credit risk based on an applicant’s answers to a series of interactive questions and exercises administered via an online assessment. Our partnership with EFL is intended to deliver a unique product to FICO’s clients by helping them reach the estimated 3 billion people around the world who are unscorable and underserved by financial institutions. In a previous post, I highlighted how Sovcombank is using the EFL score to bring more students into credit. Since then, we have also begun rolling the EFL Score out to all banks in Russia through our Russian Credit bureau partners at NBKI. EFL harnesses something that every one of us has – a personality – to assess credit risk and empower lenders to lend where others are forced to say no. And this is not a new start-up – EFL has 10 years of experience, including 4 years of research and development at Harvard, and 6 years of real-world lending data across dozens of markets. In the EFL scoring process, applicants take an online personality test to determine their credit risk. EFL’s digital credit assessment and segment-specific credit models use behavioral science, psychometrics and other forms of non-traditional data to successfully predict credit risk. In just 15 minutes, on a laptop, mobile app, tablet or even via SMS, a loan applicant with no credit history can take the EFL assessment and qualify for a loan at one of EFL’s partner financial institutions. That Sounds Nice, But Does It Work? The EFL Psychometric Score has been the subject of significant interest and scrutiny to understand whether this approach actually does what it claims. 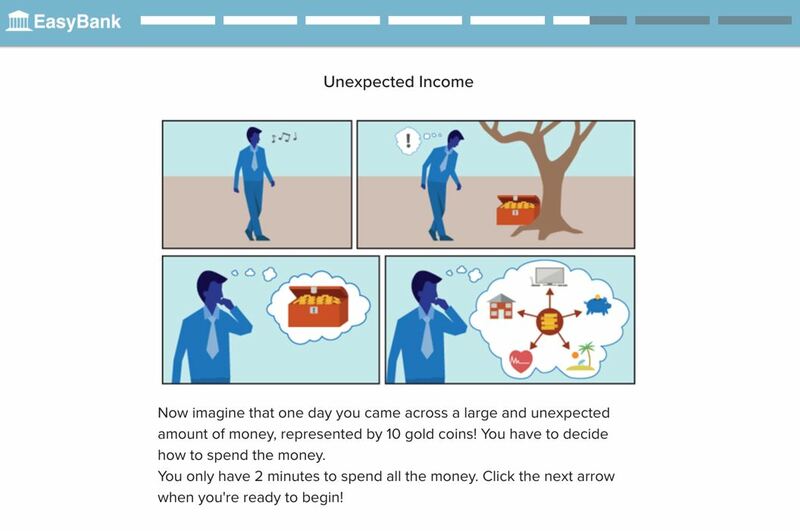 In an independent study, Psychometrics as a Tool to Improve Screening and Access to Credit, the Inter-American Development Bank (IDB) found that “the psychometric test can lower the risk of the loan portfolio when used as a secondary screening mechanism for already banked entrepreneurs—i.e., those with a credit history. For unbanked entrepreneurs—i.e., those without a credit history—using the EFL tool can increase access to credit without increasing portfolio risk.” You can see more research supporting EFL’s efficacy here. Importantly, EFL also adds orthogonal (not correlated) predictive power to traditional scoring approaches offered by credit bureaus, for example. Built on more than 1 million observations collected across Asia, Africa, Latin America, and Europe, EFL’s credit risk models adequately classify applications by risk level, allowing lenders to identify better, lower risk prospects and reduce exposure on riskier ones. EFL has seen a circa. 25% median Gini for its credit risk models across geographies and segments. Using the EFL score, EFL’s partners have experienced ~15% to 35% portfolio increase without increasing default rate, ~15% to 50% default reduction without decreasing approvals, and ~80% increase in efficiency by reducing answer times. Check out more case studies here. There’s a reason FICO, the company behind the most powerful and widely used empirical credit scores in the business, partnered with EFL. The EFL score has analytical rigor, and it works. Stay tuned for the next post from EFL which will go into more details on how the EFL credit assessment works across cultures.